I thought it would be interesting to take you behind the scenes into the making of a Kata Lab. 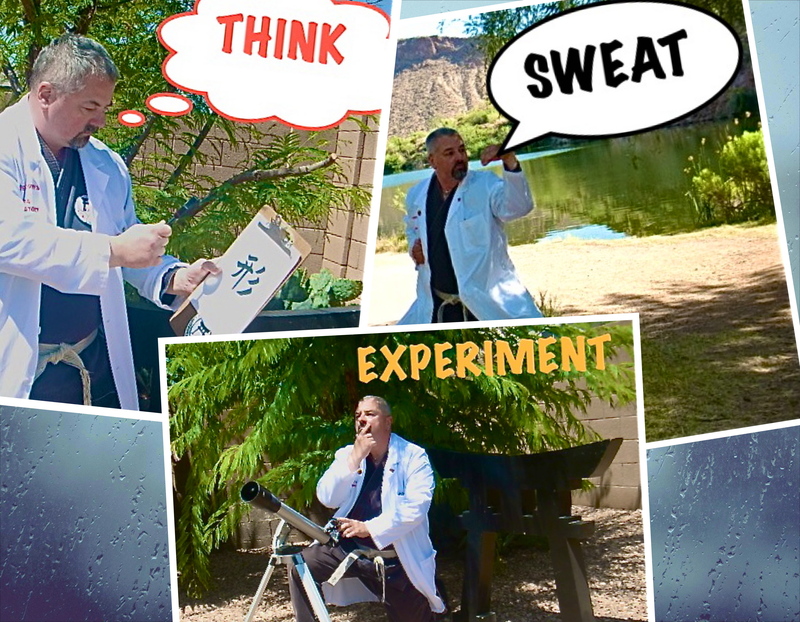 I have already written many of the lab “experiments,” my training is a continuing, daily process. Therefore all lab experiments can never truly be written; many remain unwritten and pending discovery. Recently, I had an idea that led to a new addition to my Kata Lab syllabus. The working title is “Blink-Of-An-Eye Bunkai.” Here’s how this future Kata Lab submission developed. I’ll outline the general process and then provide the working example of how training Ananku Kata led to the development of the Blink-Of-An-Eye Kata Lab. Without exception all Kata Labs, in fact all posts on this blog, begin with kata training. It is utterly impossible to create a kata lab sitting idly at the computer. There must be daily, even hourly, kata training. I regularly take a ten to fifteen minute “kata-break” from my work routine. I always have a clipboard loaded with blank paper and index cards, a voice recorder and sometimes, even my laptop handy. 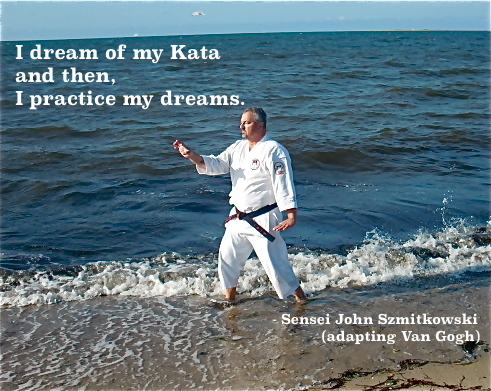 As kata training is for the sake of training and not writing, I do not develop an idea during such sessions. Rather, I simply spontaneously record something that I may notice about a particular kata or an idea that may simply pop into my mind. These notations are either a few words or a sentence or two. After the session, I pin the index card to a large cork board for future development. 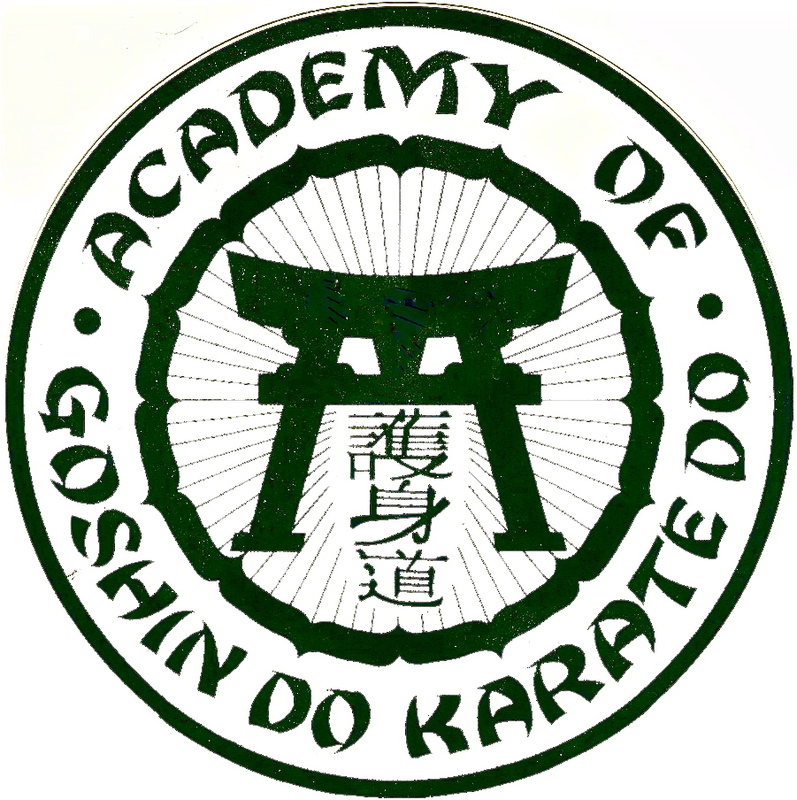 Working Example: I was performing the Goshin-Do Karate-Do (hereinafter “GDK-D”) Ananku Kata. A thought came to mind. I grabbed my clipboard, made a brief note on an index card and continued training. The thought pertained to the transitional stages that occur in the first four moves of Ananku Kata. These transitions from one kata move to the next contain brief, almost hidden, postures. These brief postures are worthy of bunkai (analysis). The movements are described in Endnote # 2 and # 3. There is also a video below. Prior to a training session, I’ll look over my note cards. Some more than others tend to grab my attention. These notes stay at the forefront of my thoughts as I practice. If any ideas develop from the brief notes they are written down. Over time, I hope that the idea developed from one specific kata will ripen into a generalized concept that applies to any kata. Working example: Intrigued by my notes on hidden postures in transitional moves, I practice my kata very slowly, paying particular attention to the transition from one kata movement to the next. An awareness as to postures that result from the combination of body shifting, hand and foot postures occur when moving from one kata movement to the next. These postures occur very briefly, in the blink-of-an-eye. They occur so quickly that they may not even be postures in the truest sense of the word. As they occur within the “blink-of-an-eye” practitioners are not even aware of their existence. No attention at all is paid to them. They are often ignored in in both kata and kata bunkai (analysis) in favor of the more overt or apparent kata movements. Now that I have developed a concept, I must determine how it relates to kata outside the GDK-D curriculum. If the concept does not apply to a broad based audience, it cannot become a Kata Lab topic. I am fortunate to have been exposed to kata from styles of karate-do other than GDK-D, most notably Goju-Ryu and some Matsumura Shorin-ryu kata. 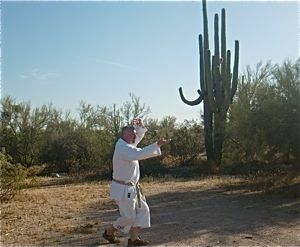 In addition, I have learned fifteen kobu-do kata (Matayoshi-Ryu, Yamani-Ryu and Uefuichiku Kata). I use this kata base to test the concept developed with the GDK-D Kata. It is at this stage that the overall kata laboratory starts to take shape. Through these extraneous kata (including the kobudo kata) I strive to find a procedure for anyone to analyze my concept using the kata of their particular style of karate-do. Working example: I begin to slowly and methodically practice the kata outside of the GDK-D system. Again I pay particular attention to postures that occur when moving from one kata movement to the next. With this particular kata lab, kobudo kata with the bo were extremely helpful. I can only speculate that the length of the bo, which magnifies hand movements exponentially under normal circumstances, helped to intensify the effect of these hidden postures. I document the steps that any kata practitioner can use to analyze their own specific kata and still be able to understand the overall concept and subject of the Kata Lab. I also consider whether a video would be helpful to the reader. If so, production on the video begins. Here is the video I produced as a companion to the “Blink-Of-An-Eye Bunkai” Kata Lab. 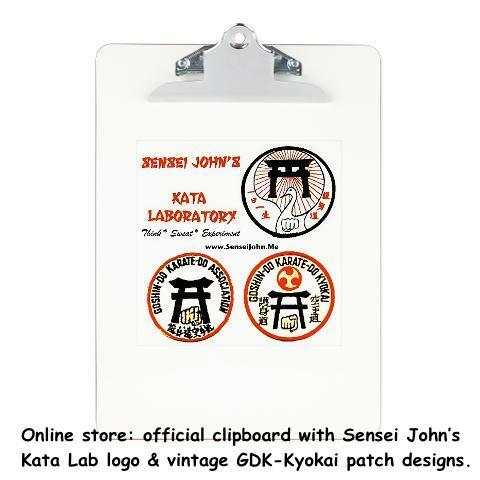 Now is the time to write up the Kata Lab itself. This process is similar to writing a monthly lesson plan for the Dojo where each class is designed to form a cohesive whole. 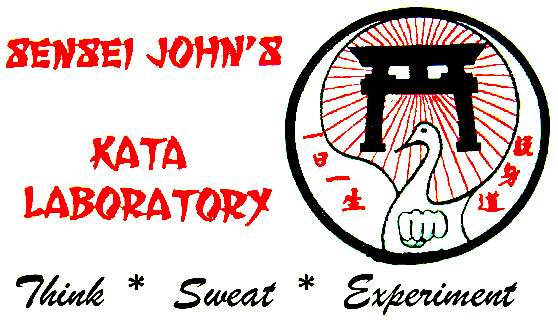 The Kata Lab must be given a name which conveys the subject of the lab. Hopefully, the name of the lab will contain a catch-phrase that makes it easy to remember. Once the lab is written it must be fit within the overall kata lab syllabus. The numbering of the Kata Lab is determined from this step. 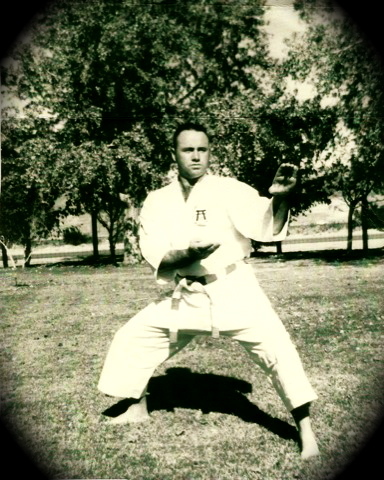 Working example: With continued practice and thought, I understood two things, first, practitioners concentrate bunkai (analysis) on the overt, apparent moves of the kata, not in the transitional postures and second, these postures occur so briefly (in the blink-of-an-eye) that they were hardly present at all. So, how to convince practitioners that movements that occur in the “blink-of-an-eye” are worthy of bunkai (analysis)? Simple. I’ll use a phrase that was embedded into my psyche throughout my training in the GDK-D style. Thus, if the above was correct, it is logical and necessary that our bunkai (analysis) must extend to the kata movements that also occur in the blink of an eye. For, surely, if one’s own life depended upon such a brief interval, then one’s analytical attention must be drawn to it. If all is done correctly, a Kata Lab that a reader can practice themselves has developed and been uploaded to my blog. A reader can use the Kata Lab to assist his or her own kata experience. 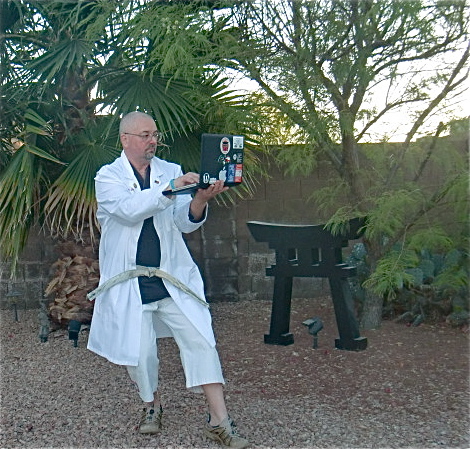 Better still, the reader may desire to use the Kata Lab as part of a class within their Dojo. And that is how the forthcoming “Blink-Of-An-Eye” kata lab came to be. Look for it to be posted in a short time. Once posted, I will provide a link here. 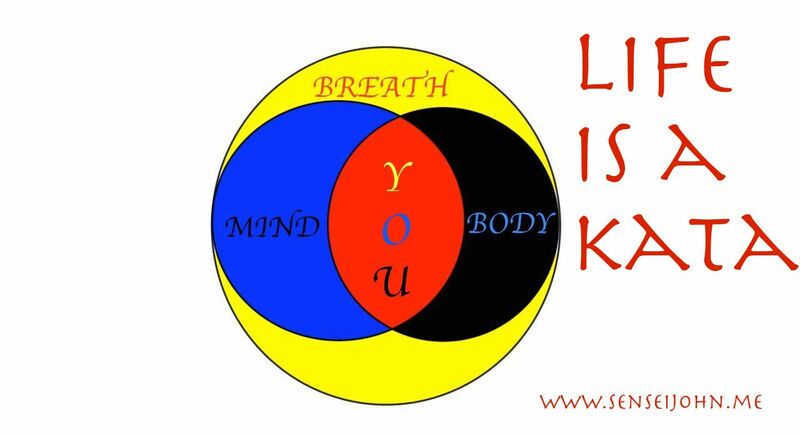 The last step is to extend, if possible, the Kata Lab into the remaining aspects of bunkai. You may recall that I submit that there are three aspects to kata and that bunkai (analysis) must extend to those aspects. The three aspects are the physical aspect (combat applications), the spiritual aspect (state-of-mind, emotional and psychological concepts) and metaphysical aspect (the performer’s connection with his natural environment). Working example: The “Blink-Of-An-Eye” Kata Lab above is a physical Kata Lab. My next task is to extend the “Blink-Of-An-Eye concept to the spiritual and metaphysical aspects of kata. And, so, the entire process begins anew, again. And, again. And, again. 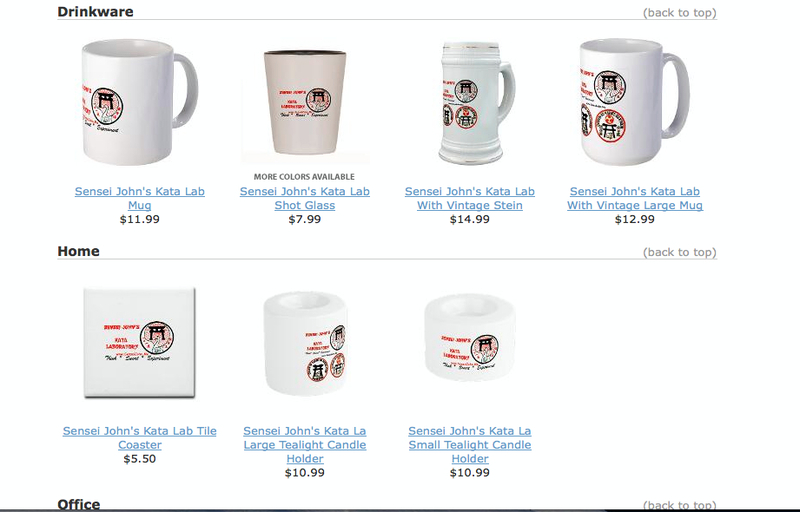 If you enjoy this Kata Lab, help fund more with one of our unique products encouraging you to “Think * Sweat * Experiment” with kata. 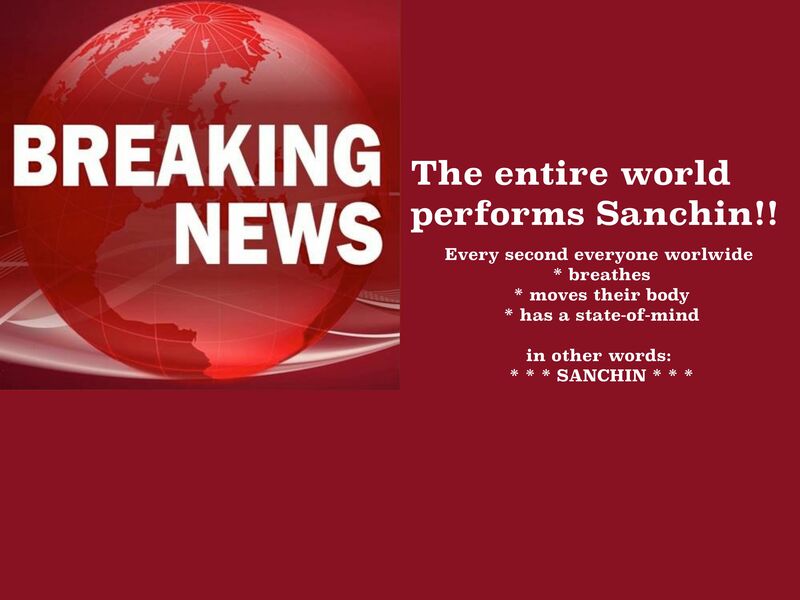 © Copyright 2013 and 2014 Issho Productions & John Szmitkowski, all rights reserved. * the exact stance that is inferred in the posture depends on how far the front foot is retracted in relation to the rear foot, full retraction with feet touching (an implied heisuko-dache, ready stance), partially back (an implied kokutsu-dache, back stance), no retractions (an implied rear-leaning stance).